Hey, everyone, Rachel here. And today I'll be reviewing cool cotton by Clean. 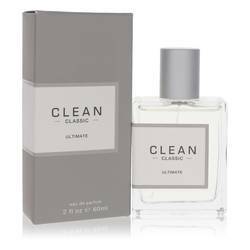 This unisex scent is an interesting variant on the Clean brand and it comes recommended for spring and summer, in particular. Cotton, as a note, always smells a little powdery for me. But the first thing I smell with this one is a sharp, lemony opening, before that cotton note really hits. Other notes include mimosa, mint, musk, peach, and amber, though they're a lot less apparent. Well, that's all for today. And I hope you enjoyed this review. Don't forget to follow FragranceX on Facebook, Instagram, Twitter, Snapchat. And please subscribe to us on YouTube. 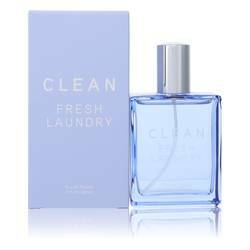 Clean Cool Cotton Perfume by Clean, Who does not enjoy the crisp scent of taking cotton t-shirts out of the dryer? 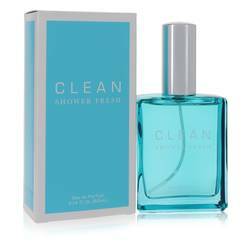 That olfactory sensation has now been captured in a bottle with Clean Cool Cotton perfume. This fragrance was first introduced in 2013. 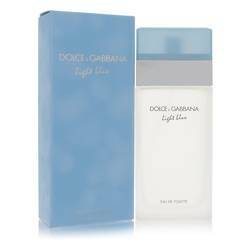 It has a rich array of notes in its scent profile, including opening notes of lemon peel, green apple and bergamot. The heart brings aromas of cotton flower, mint and mimosa. The base contains amber, peach and white musk. In 2003, the Clean brand Read More Read More first came into existence thanks to the hard work and determination of founder, Randi Shinder. She is a beauty entrepreneur who has developed numerous brands in the 21st century. 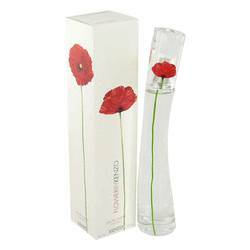 This particular brand saw great success with a line of fragrances that took inspiration from everyday scents. Most people enjoy the scent of freshly-showered skin or crisp cotton t-shits, and now you can enjoy those aromas all the time with perfumes like Cool Cotton. All products are original, authentic name brands. We do not sell knockoffs or imitations.